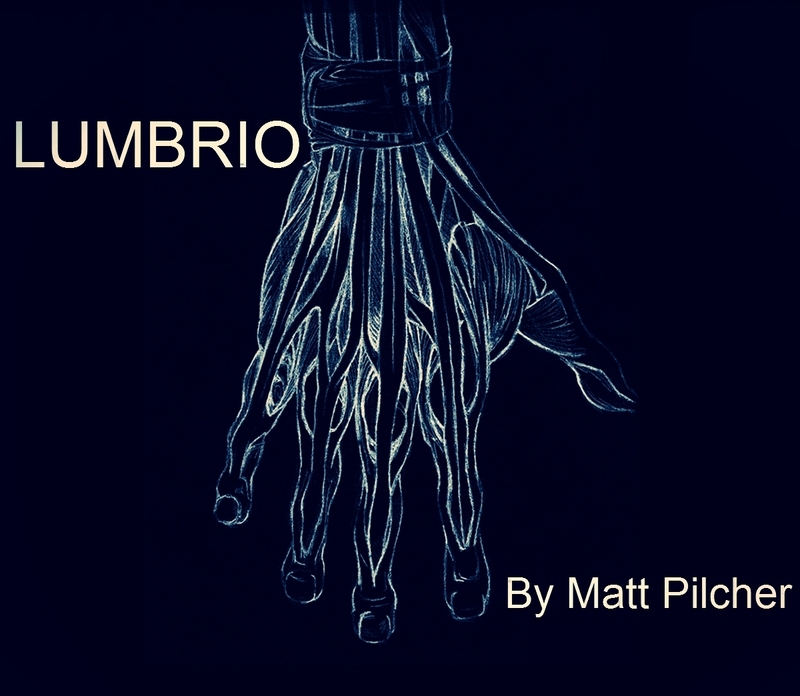 Today, when you order "LUMBRIO - By Matt Pilcher", you'll instantly be emailed a Penguin Magic gift certificate. You can spend it on anything you like at Penguin, just like cash. Just complete your order as normal, and within seconds you'll get an email with your gift certificate. 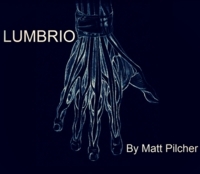 LUMBRIO - By Matt Pilcher (Instant Download) A coin from EMPTY hands! NO black art, NO awkward looking classic palm, NO magnets or magnetic rings being used. This is about as fair and as visual a coin production you will ever see or perform. Matt showed me this effect a few weeks back. Its so simple to do and although the handling takes a little bit getting use to the effect is sophisticated and the method simple but clever. this is the fourth trick of matt pilchers that i've seen and every time he blows me away. After learning his trick Gone i thought for sure i knew how this was done but its a completely different method. the guy is a creative genius, creating great trick after great trick after great trick. heres my breakdown of lumbrio. Gimmicked coin needed, but not provided. You have to create it yourself. Coin cannot be inspected afterwards, unless you swap it out. The presenter sounds tired. Glad it was a very short video or I would have fallen asleep.